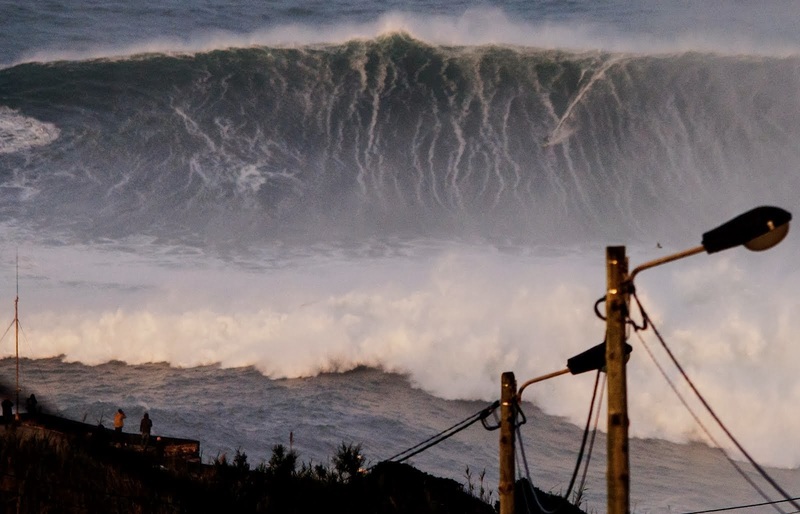 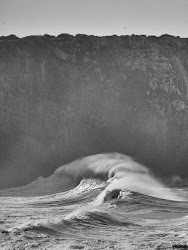 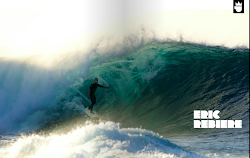 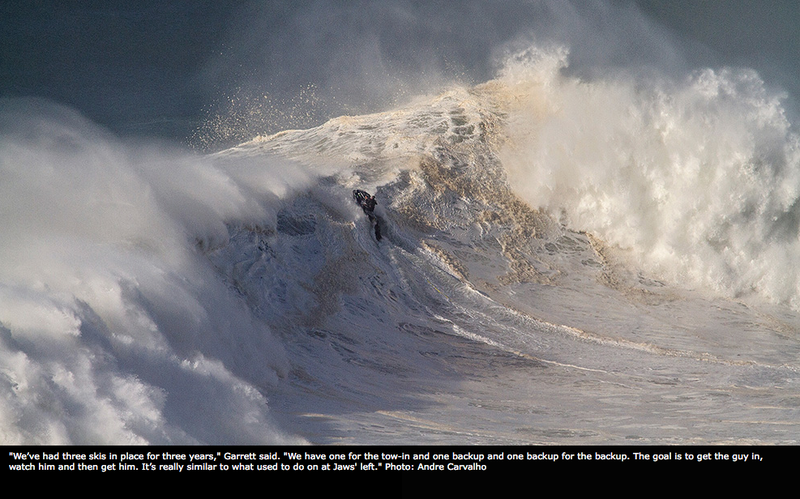 I saw this shot and i was think how hard is to catch a wave in NAzare paddling. 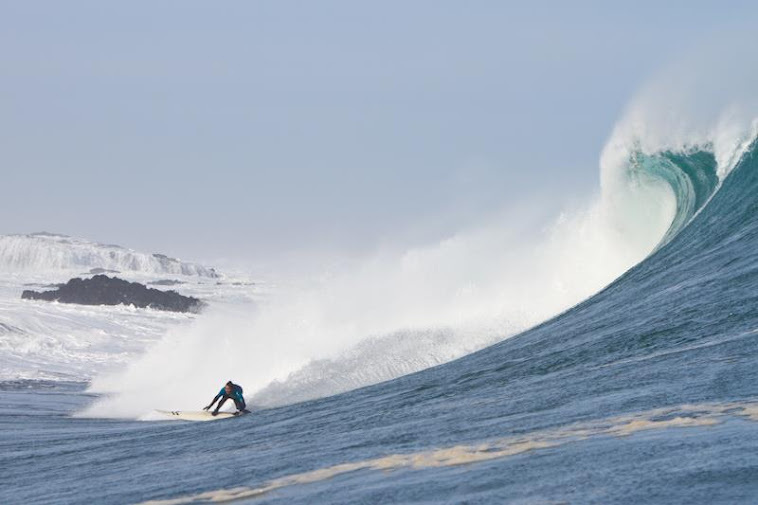 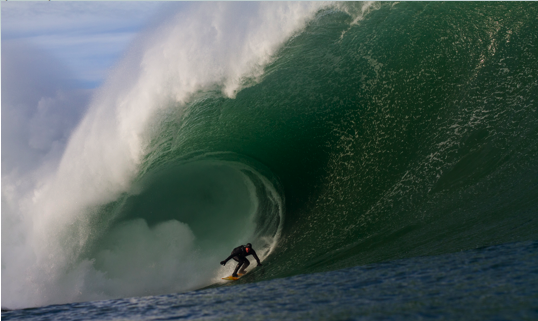 Most of the big waves around the world , has one perfect line up. 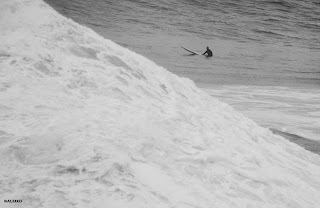 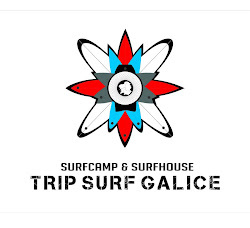 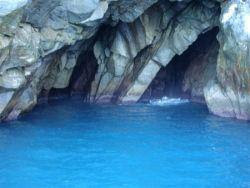 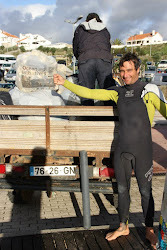 But Nazare as a beach break, come from everywhere and sometimes, you need to be lucky to be on the right spot.